Brandfield is an official dealer for Fossil watches, Fossil jewelry. 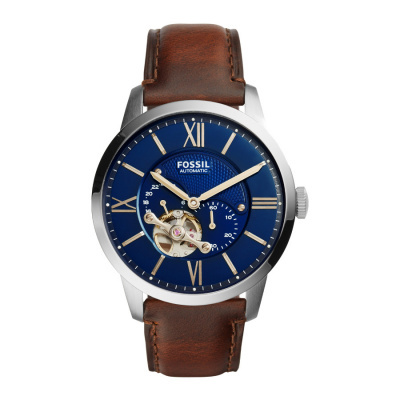 Our online shop sells Fossil watches for both men and women. Our online shop offers excellent product service. 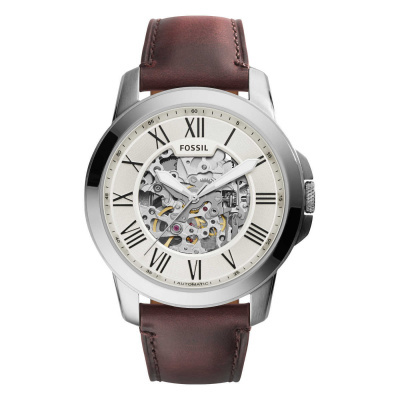 If you order your Fossil watch on a working day before 23:30, we will dispatch the item the same day. We ship your order for free. Pay later without any additional costs. We can send the item in a special gift wrap for a stylish present. If you're not completely happy with your purchase, you can return the watch within 30 days! Do you like contemporary watches with a classic look? If so, the watches from Fossil may be just the thing for you. 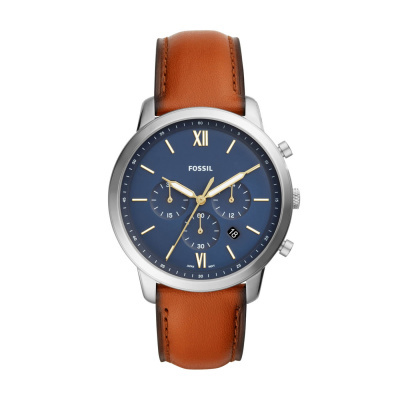 Whether you're after a rugged look or an elegant design, Fossil offers a wide range of watches. 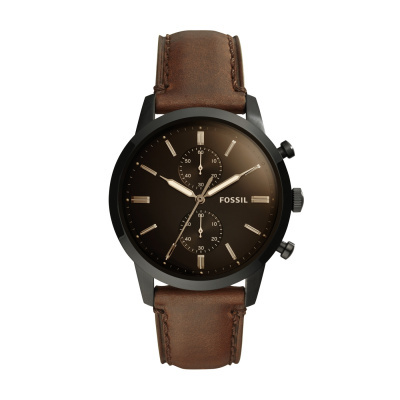 Besides watches, Fossil also sells beautiful designed Fossil jewelry and clothing. 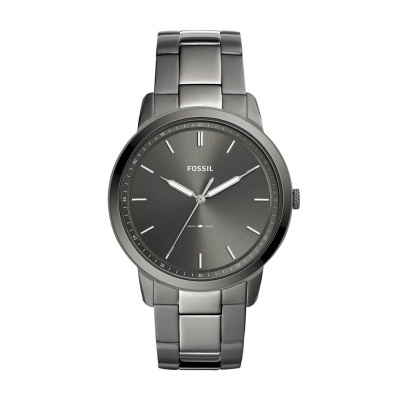 With Fossil you can put together a sporty, elegant or casual look right down to your watch. Fossil is an American clothing and accessory brand which has been selling its range since 1984. Fossil's identity is reflected in the brand and consists of humor, creativity and an elegant, recognizable design. The brand expresses this mix clearly in all its products, from Fossil watches to clothing. Fossil was the first brand to make watches a real must-have accessory. How did they do this? By partnering up with a large number of other brands, such as Adidas, Burberry and Columbia Sportswear, to name just a few. But you will also love to wear Fossil own' watch line. 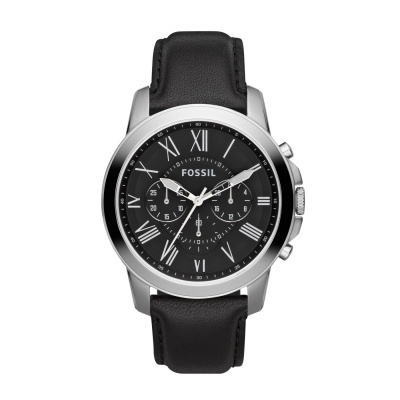 The Fossil collection includes a stunning assortment of both men's and women's watches. Designs vary from sporty to elegant and stylish to casual. A lot of the sports watches are fitted with chronometers and are made from waterproof materials. The casual and stylish watches usually come with a silver-colored, stainless steel strap or a leather strap. Most of the watches in this collection are analogue but Fossil also offers a number of digital watches. Fossil loves to use color in their watches. You will see a lot of gold and rose gold accents in the women's collection and a lot of blue, black and brown in the men's collection. Besides 'ordinary' watches, this collection also includes smartwatches and hybrid watches. These are watches with special functions which you can connect to your smartphone. 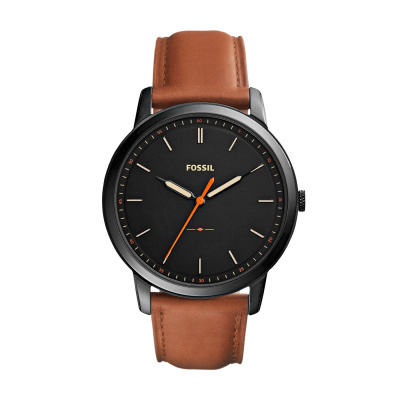 View the collection Fossil smartwatches collection here. 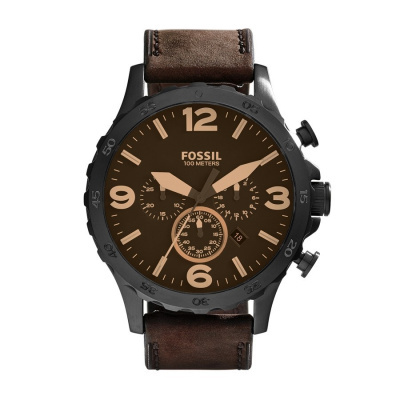 You can buy the latest and most stylish Fossil watches in Brandfield's online shop. We will dispatch the item the same day, if you order on a working day or Sunday. Is it a gift for that special someone in your life? 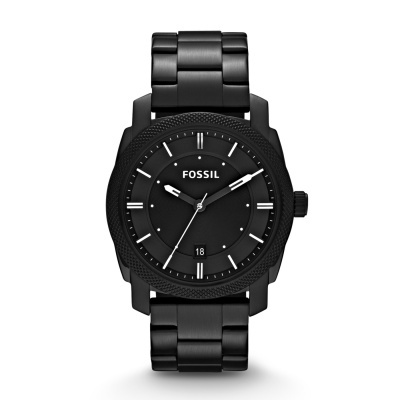 Please indicate this when ordering and we will send the Fossil watch in a gift wrap. All you have to do is hand them the gift. We ship your order for free.